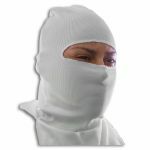 If you are a white ninja in need of a White Ninja Face Mask, you have come to the right place. 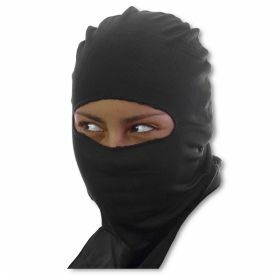 Devoted practitioners of ninjutsu spend a great deal of effort obscuring themselves so that targets and witnesses will never know the identity of the mysterious white assassin. 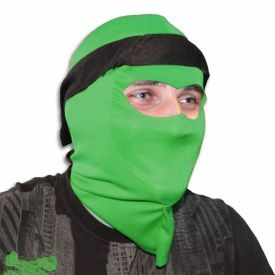 Covering up your face is a big part of that. 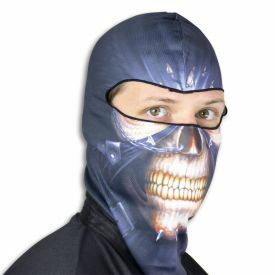 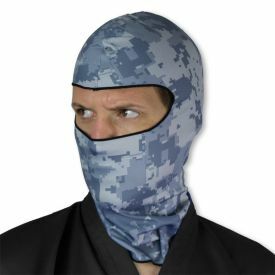 Wearing this white ninja mask will allow you to go on important ninja missions without fear that you will be identified by your facial features. The white ninja mask is made of a thin, breathable material. 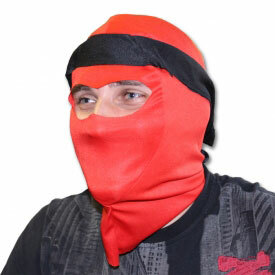 When you return from your mission, you can even wash your comfortable ninja mask in the washing machine! 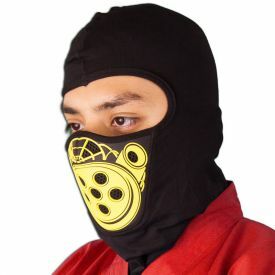 While this ninja mask is as white as snow, we also have black mask for you black ninjas out there. 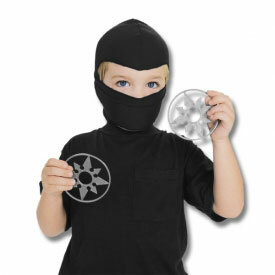 Get the ninja mask that fits your ninja uniform and your personality!